Practical and comfortable cabin, huge amounts in interior space, great 2.2 i-CTDi diesel engine, well built and reliable, enjoyable to drive. 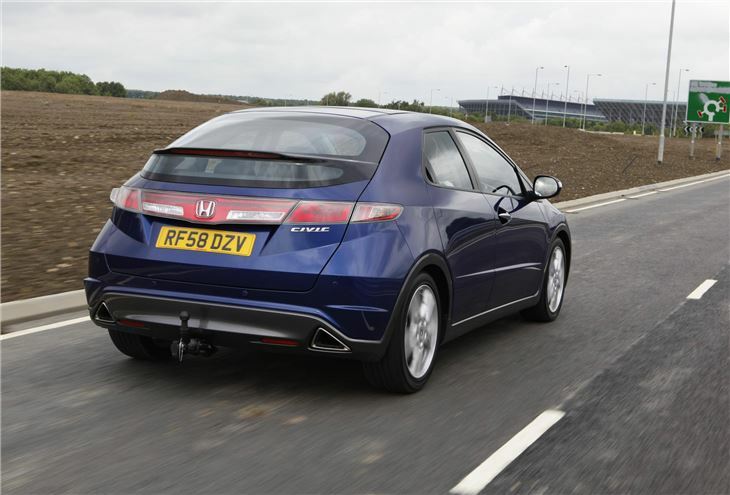 Original 1.4-litre i-DSI engine was disappointing but 1.4 i-VTEC from 2009 is much better, i-CTDi diesel dropped from 2011, rear visibility hampered by window spoiler. 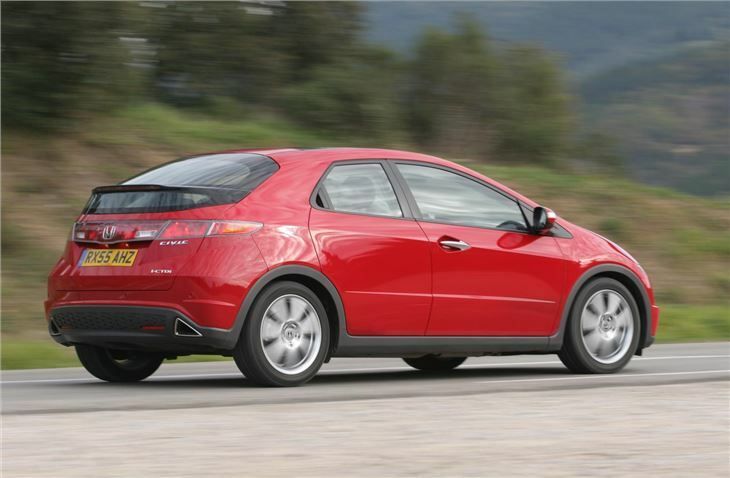 It's not a surprise to discover that Honda started with a blank piece of paper when it designed this Honda Civic. 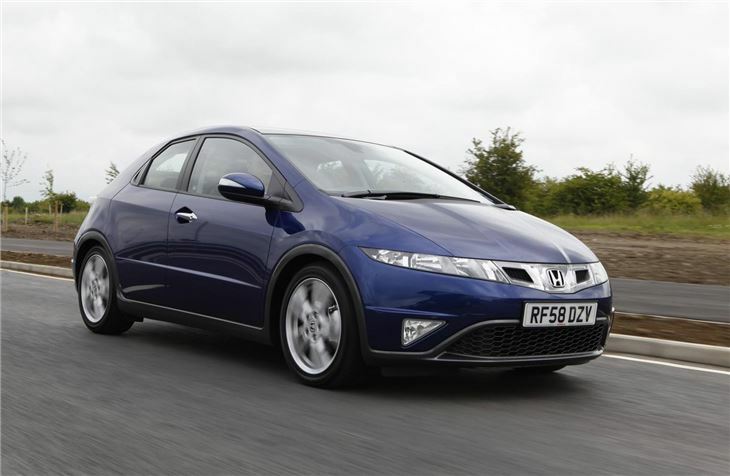 It's poles apart from its drab predecessor and makes other hatchbacks look positively ordinary. The Honda Civic is a model that has redefined the idea of car design, both inside and out - nothing else on the road looks quite like it. The previous Honda Civic was a very capable car but suffered from an image problem. But this newer model is as East of Eastbourne as you can get. 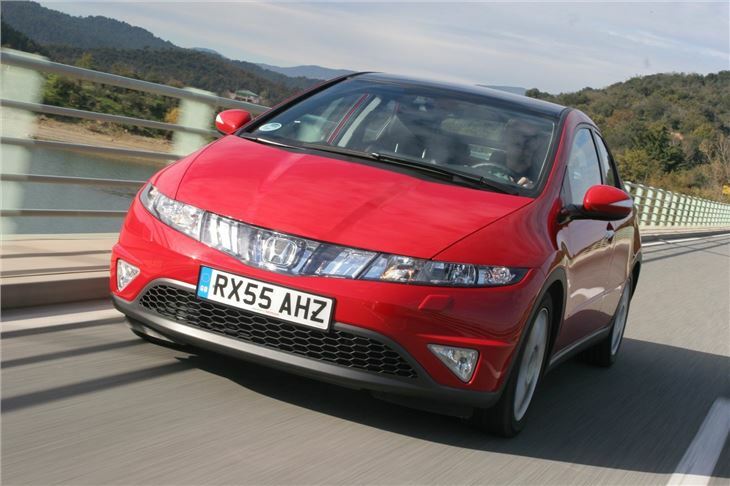 Its radical shape isn't merely form over function though, it helps aerodynamics and means there's masses of room inside, including a huge boot that puts other hatchbacks to shame. It's also great to drive with sharp steering and little body roll in corners while the cabin is as futuristic as the outside with a unique appearance and layout which is not only stylish, but very easy to get on with. There are downsides, such as the awkward rear visibility due to the split rear windscreen. Then there's the small engine line-up with a choice of only three units. However, one of these is the superb 2.2 i-CDTi diesel - one of the most refined and punchy diesels available which is ideal for long distance travel. 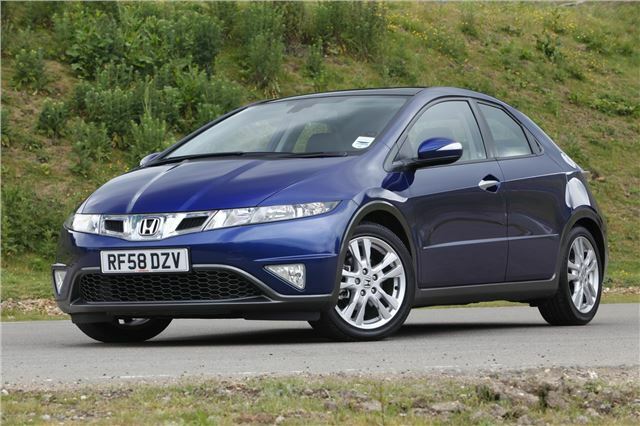 Only the early 1.4 i-DSI is best avoided as it feels underpowered. 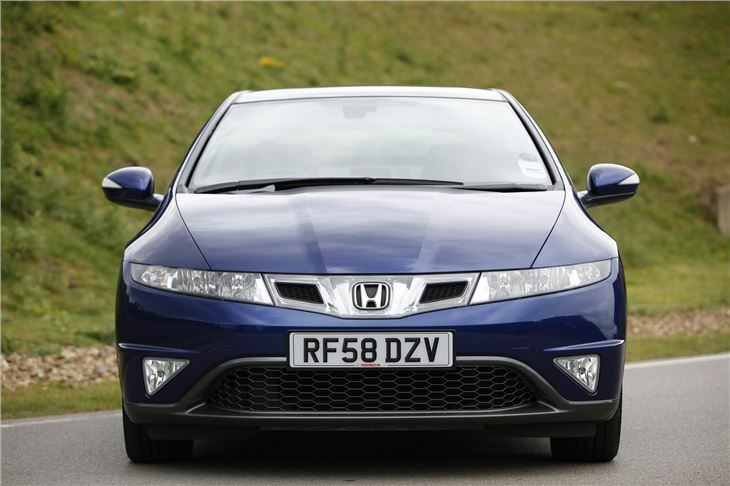 Another good reason to consider the Civic is its excellent reliability and build quality, while Honda dealers tend to be some of the best in the business when it comes to customer satisfaction. The best vehicle I have ever had. Great car with a single, major flaw.